How do You Get Cancer? Most people want to eat a healthy, balanced diet, but find it difficult to stick to eating healthy foods all the time. Sometimes we would rather buy fast foods that are readily available or processed foods that are easy to prepare. These include junk foods with extra fat, lots of sugar, salt, and flavorings. However, aside from added calories, some of these foods are loaded with carcinogens (substances that cause cancer), of which people are not aware. Here are some of the worst cancer-causing foods people often eat. Meat that has been preserved by curing, smoking, salting, or containing chemical preservatives, increase the risk of cancer in the colon. Most of these meats are manufactured using an ingredient called sodium nitrite, a carcinogen that makes packaged meats bright red in color to make them look fresh. Another study found that eating processed meats also increases one’s risk of cancer in the pancreas. 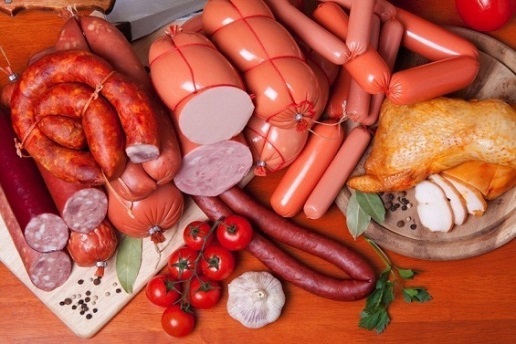 The World Cancer Research Fund recommends that consumers avoid eating all types of processed meats such as sausage, bacon, hot dogs, packaged ham, sandwich meat, salami, pepperoni, and all red meats used in frozen foods and other prepared meals. Bags of microwave popcorn contain carcinogenic chemicals called perfluorooctanoic acid or PFOA, which can cause infertility and cancer of the liver, testes, and pancreas. 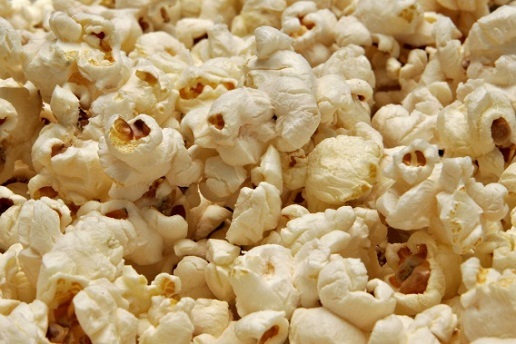 Microwaving causes these chemicals vaporize and mix with your popcorn. So it’s best to make popcorn by using the old-fashioned method. Aside from trans fats, potato chips and other junk foods contain carbohydrates, salt, preservatives, and artificial flavors and colors. Cooking in high temperatures causes the formation of carcinogens like acrylamide, which is linked to many cases of cancer among Americans. 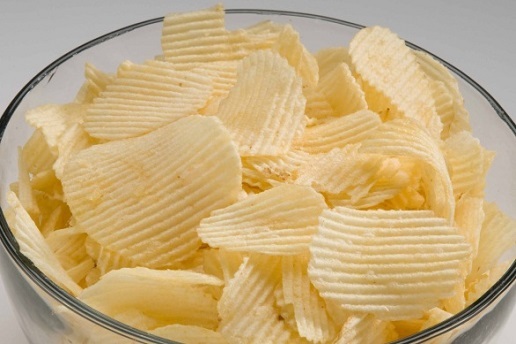 Although there are potato chips with reduced trans fats, they may also contain acrylamide. Soft drinks are loaded with sugar, artificial ingredients, and calories, with no nutritional benefits. 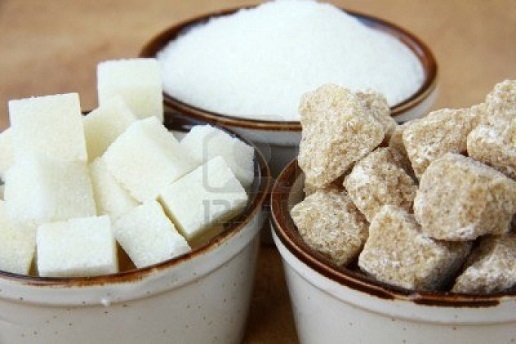 One can of soda contains sugar with the equivalent of ten packets. 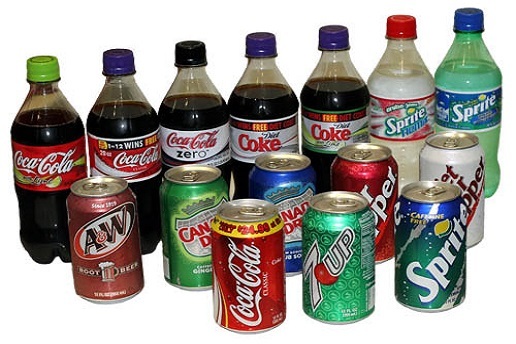 Consuming sugared sodas results in increasing tooth sensitivity and cavities in spite of good oral hygiene. Besides, it can also cause obesity and studies show people who drink soft drinks twice a week double their risk of developing pancreatic cancer. Farmed salmon contains less vitamin D than wild salmon, and they are also higher in various contaminants, such as antibiotics, PCBs, pesticides, flame-retardants, and carcinogens. 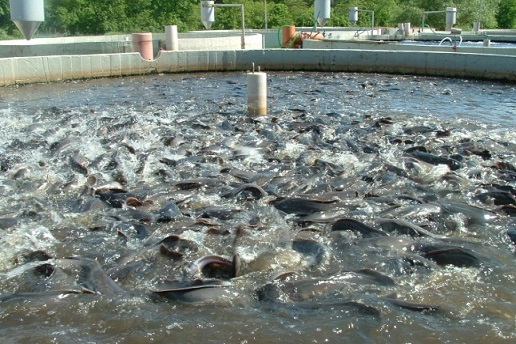 In addition, farmed fish were also found with high-level antibiotics. Only by eating these fish every 5 months can you be safe from increased cancer risks. Apples have been found to be highly contaminated with pesticides. Other contaminated produce include potatoes, grapes, strawberries, cilantro, and oranges, with 90% of samples found positive for pesticides. These chemicals are not only toxic, but also increase your risk of some cancers. Studies also suggest that a mother’s exposure to pesticides increases the risk of lower I.Q. and ADHD (attention-deficit hyperactivity disorder) in their children. 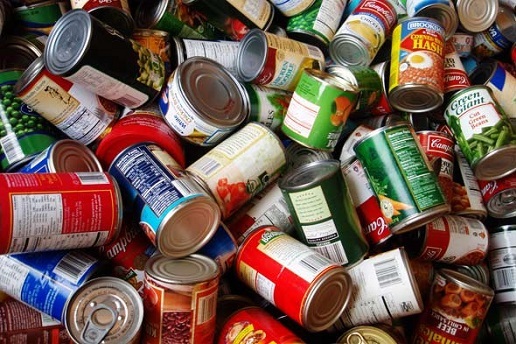 Cans used for food products like tomatoes are lined with a chemical called bisphenol-A (BPA), which acts like estrogen and disturbs your normal hormonal function. Studies demonstrate links between BPA and intestinal damage, heart disease, infertility, and some reproductive issues. The CDC (Centers for Disease Control and Prevention) reports that BPA exposure in the United States is widespread. Canned tomatoes are particularly dangerous among all canned foods since the high acidity in tomatoes can cause BPA to leach into them. These food and drinks are worse than ones with conventional sweeteners. 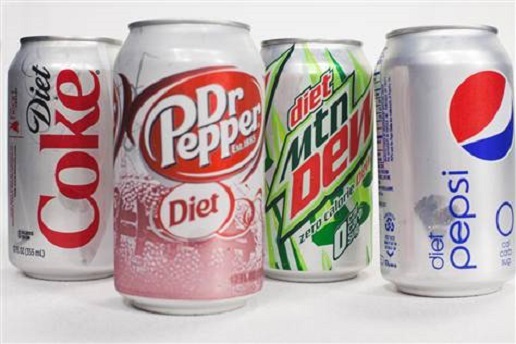 They contain aspartame, sucralose, saccharin and other common artificial sweeteners, which can cause various illnesses, including cancer and birth defects. 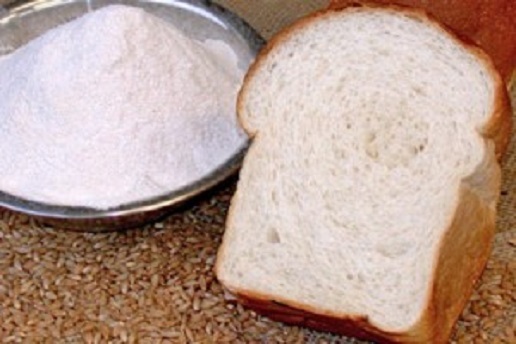 Foods that are high in sugar content such as processed foods made with refined flour have been found to increase the risk of breast cancer, especially when they are consumed regularly. These foods have a high-glycemic index, which raises blood sugar levels and promotes rapid cancer cell growth and its spread. Foods made of refined sugars such as cakes, cookies, pies, soda, juice, and cereals, also cause spikes in insulin levels and encourage rapid growth of malignant cells. Artificial sweeteners like high-fructose corn syrup are most offensive, since cancer cells easily metabolize these sugars to proliferate. 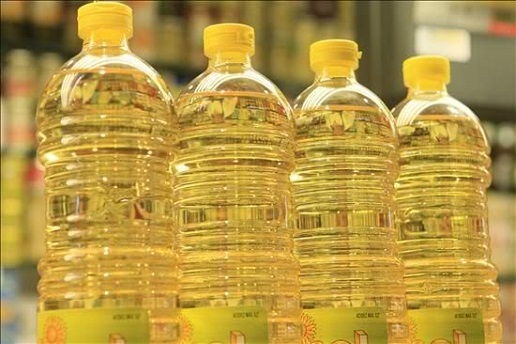 These oils are often used to preserve and stabilize processed foods. However, they also affect cell membranes, which can lead to diseases like cancer. Because of this, some manufacturers avoid using hydrogenated oils by replacing them with safer alternatives such as palm oil. However, processed foods are also laden with trans fat, which is also dangerous to health. 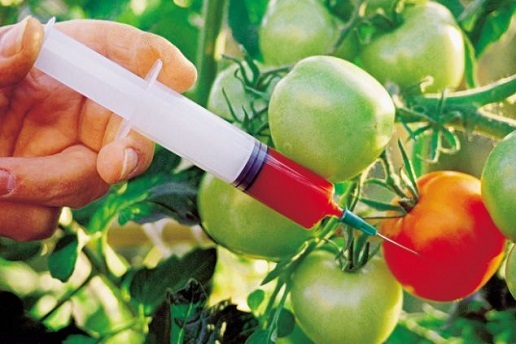 Foods that have been produced using biotechnology are called GMOs, and they are found practically everywhere in the form of fruits, vegetables, meats, oils, and food derivatives. 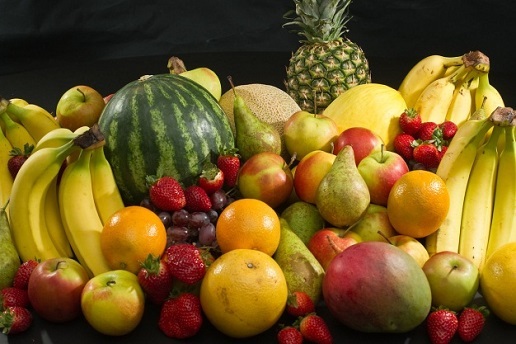 These foods may increase cancer growth and should have no place in a healthy diet. Experts therefore recommend buying and eating only organic or locally grown food products.